About the Author. 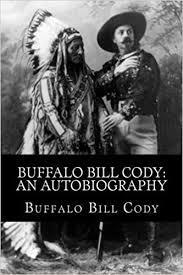 Buffalo Bill was born William Frederick Cody in 1846. He was a soldier, a bison hunter, a showman, and one of America's biggest celebrities until his death in 1917.